Product #1025 | SKU Z-RC-1 | 0.0 (no ratings yet) Thanks for your rating! 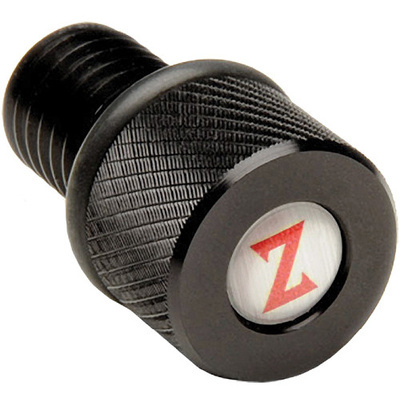 The 12.7 mm Rod Cap (Black) from Zacuto is a threaded rod cap used to screw into Zacuto's rods or Zamerican arms. You can prevent your equipment from accidentally sliding off your rods by screwing the 12.7 mm thread directly into a Zamerican arm or rod end.